Gifts for Music Lovers. 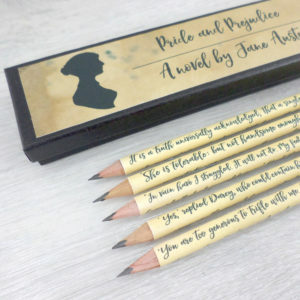 Set of five music sheet pencils in a matching box. 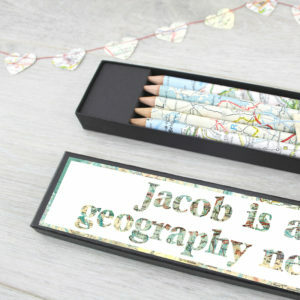 A set of five music pencils in a beautiful matching gift box. 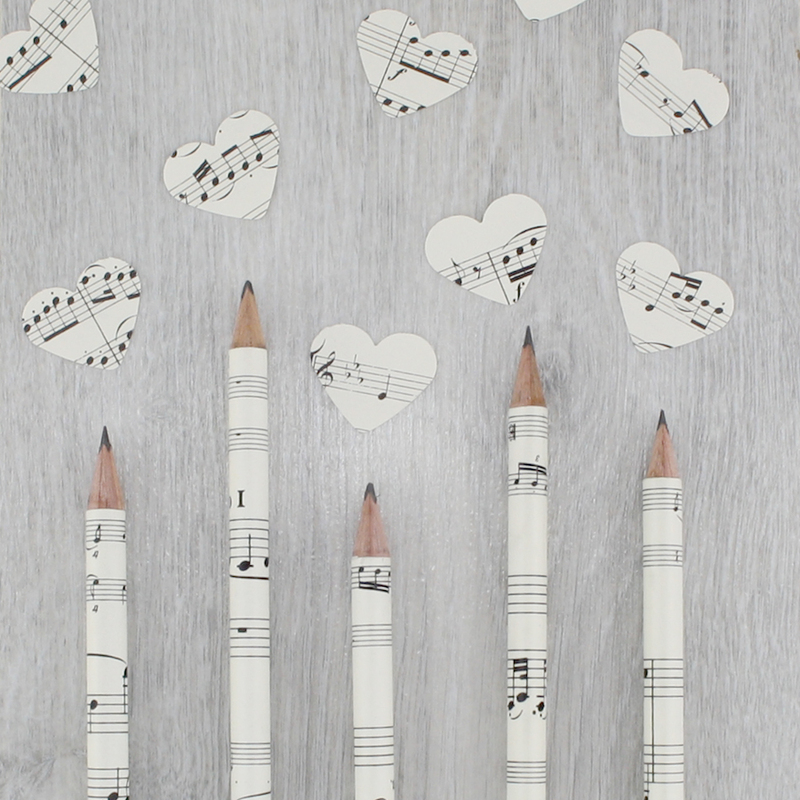 These pencil sets make perfect gifts for music lovers. Gift as a thank you to your child’s music teachers, as a birthday present for your music lover friend. 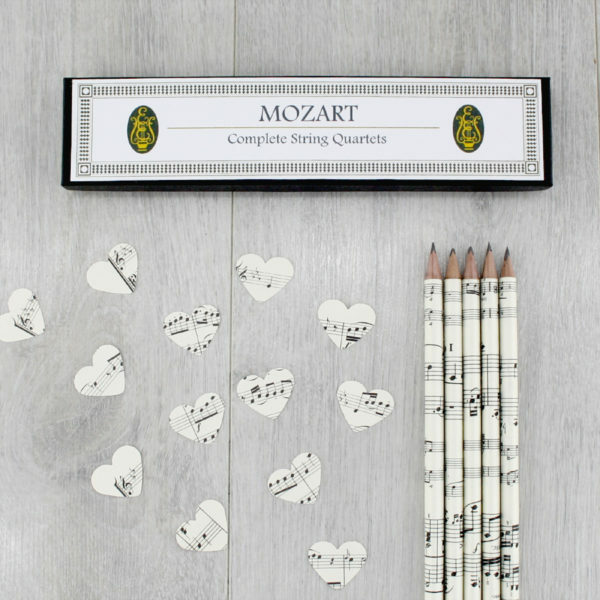 This set of music pencils would make the perfect gift for anyone with an interest or love of music. For all those music fans out there! Your set may differ slightly from that shown. Select your choice of music sheets from the drop down menu. Each pencil in this set is hand covered in pages from a classical musical concerto. 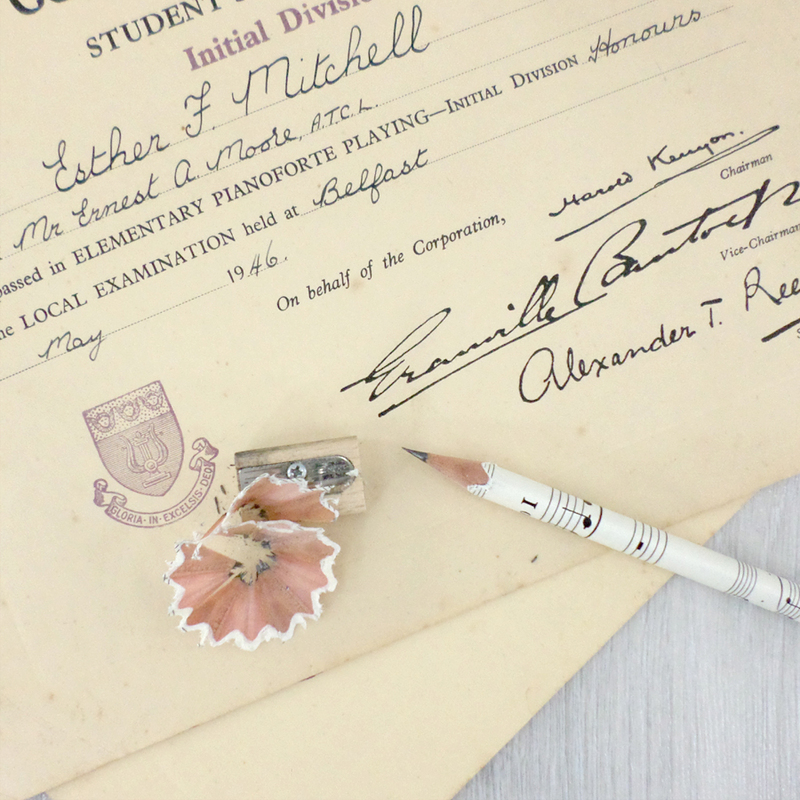 As I use original music sheets to cover each of the music pencils no two are ever the same. 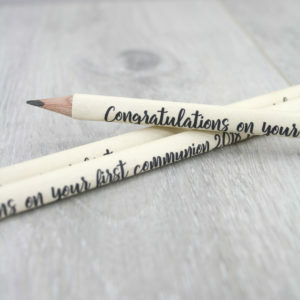 Have your pencil Gift Wrapped. 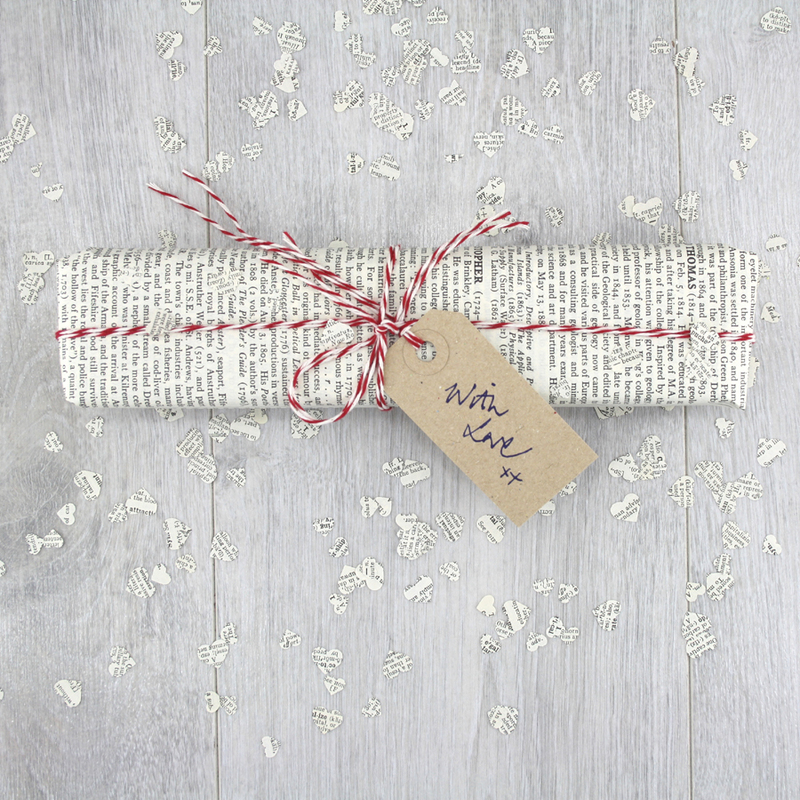 The gift wrap that I use is original pages from a vintage Encyclopaedia and I finish it with red and white bakers twine. HB 3 sided timber pencils FSC certified. unvarnished from sustainable forests. 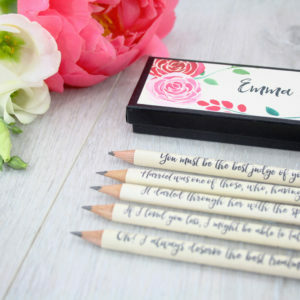 Each music pencil is sealed with a hard wearing matt varnish that prevents the text from fading. The box is also sealed with the same varnish.